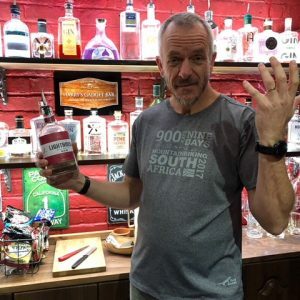 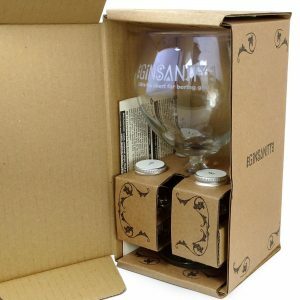 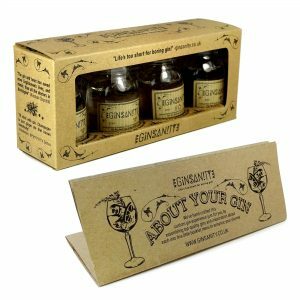 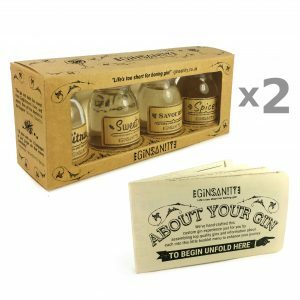 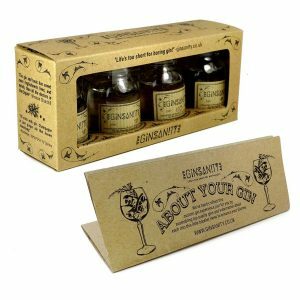 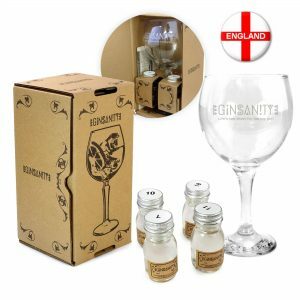 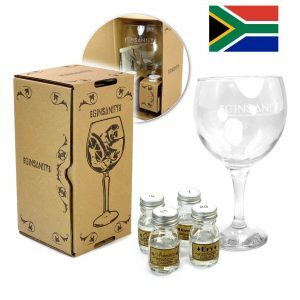 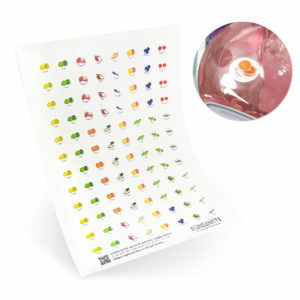 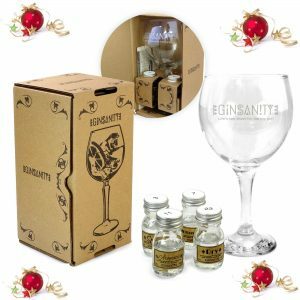 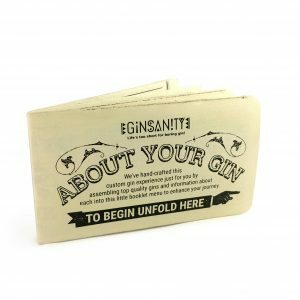 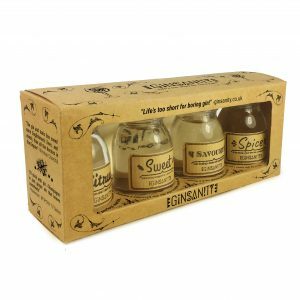 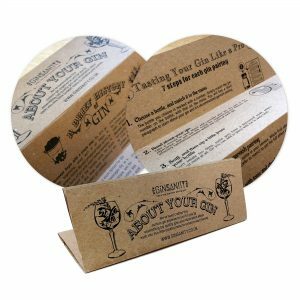 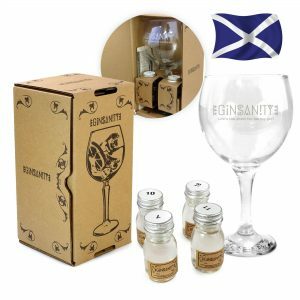 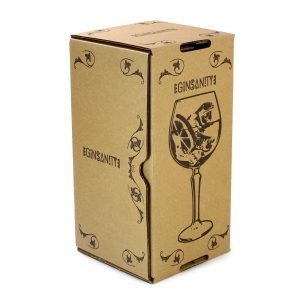 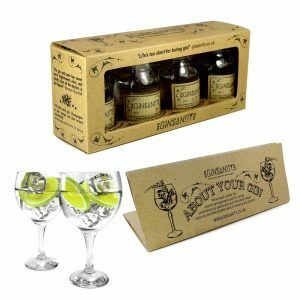 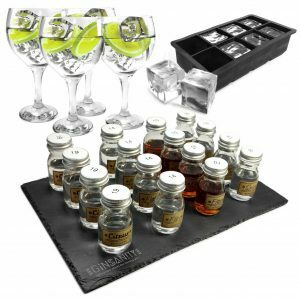 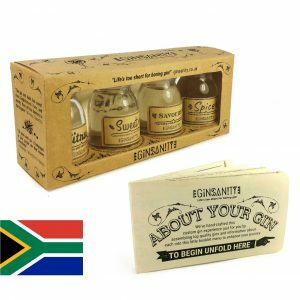 We love our gin, and we want to give you the best Gin Tasting Kits ever! 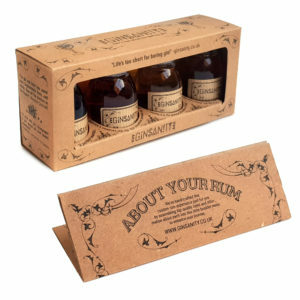 Whether it’s for you or a gift for a loved one, this is right on the money. 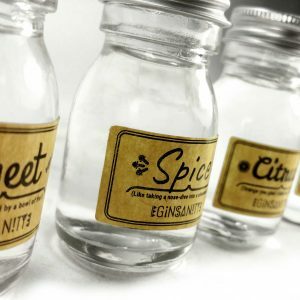 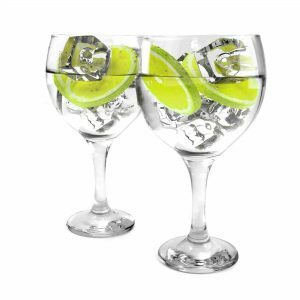 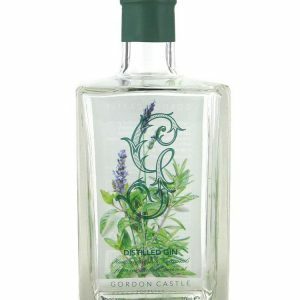 Checkout all our different Gin tasting experiences we have on offer! 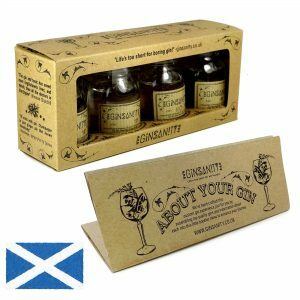 From a 4 bottle taster, to a 4 bottle with gin glass, and an 8 bottle full taste spectrum! 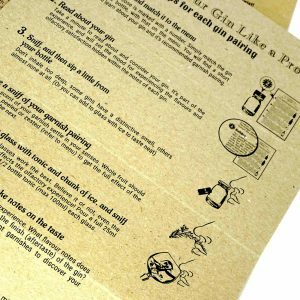 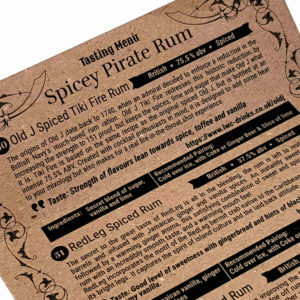 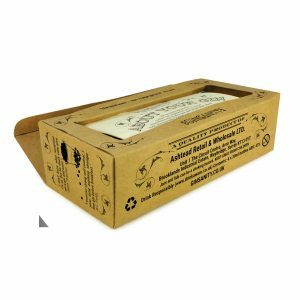 Each set come with notes on how best we recommend you conduct the tasting, to what garnish to pair with it, and what tonic to use!